Get away from Lower Broadway if you want to experience Nashville. Music lovers should cross the river to East Nashville for great local, live music. 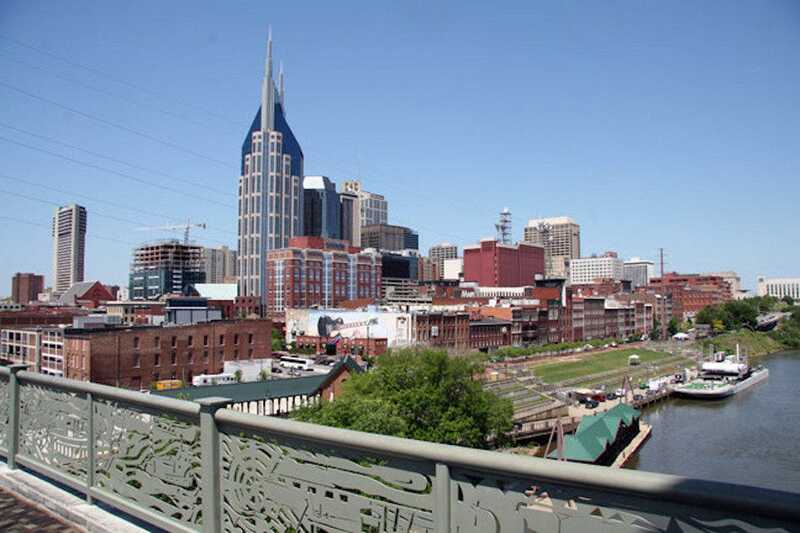 Nashville has plenty more to offer besides live music and incredible restaurants. Enjoy the natural beauty of Nashville and Middle Tennessee by experiencing some of the best outdoor activities the area has to offer. Outdoor spaces like the Parthenon in Centennial Park, hiking trails in the Warner Parks system and more offer ideal spaces for spending time in nature. 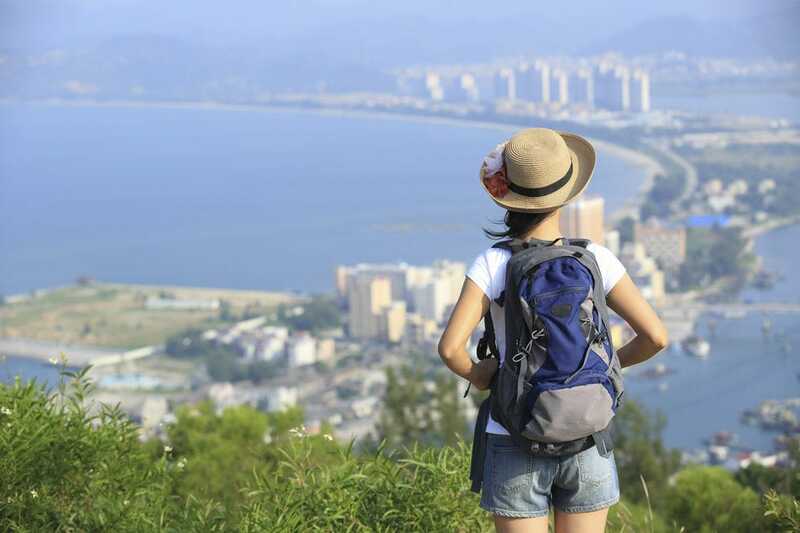 Whether you're interested in hiking, biking, or just relaxing at a beautiful park with incredible views, our list of outdoor activities will steer you in the right direction. On this list, you'll outdoor attractions that will please all types of nature buffs. We'll lead you to an outdoor wine tasting, farmer's market food shopping, several historic outdoor landmarks and places where you can get in a little exercise. When you're in Nashville, there's no reason to spend your entire visit indoors. If the weather is right (especially in the Spring and Fall months), you'll have an unforgettable time in the outdoors of Middle Tennessee. Even better, incredible outdoor fun is so central to Nashville that you'll never be more than a 30-minute drive from city limits, but you'll feel like you're out in the middle of nowhere. That's the beauty of visiting Tennessee. Arrington Vineyards is a winery located just outside of Nashville in Arrington, Tenn. 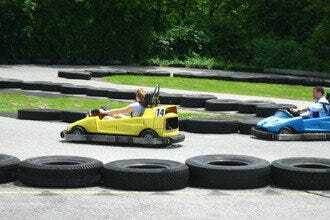 The short 30-minute drive from Nashville is worth a little car time. 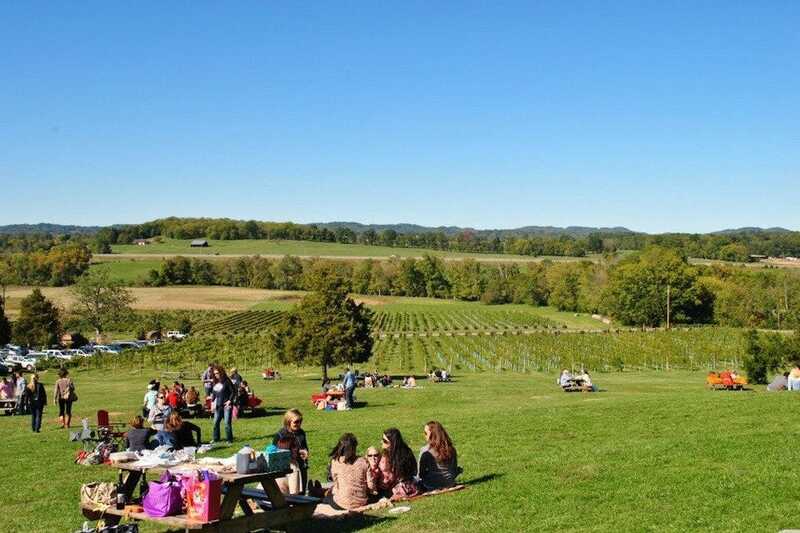 On your way to Arrington, you'll enjoy the scenic views from the car, and once you arrive, you'll be greeted with rolling hills, a beautiful vineyard, and a free wine tasting. 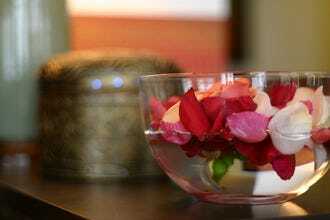 To make the most of Arrington, visit with a group and buy a few bottles of wine. After your tasting, you can purchase cheese, meats, crackers, and other snacks in the gift shop. Then set up a picnic on the grounds to enjoy your purchases. If you're looking for a way to cool down during Nashville's hot summer months, Nashville Shores Water Park is the place to go. Nashville Shores features more than 1 million gallons of summer fun, including thrilling slides, a wave pool, lazy river, pools, a beautiful beach, lake cruises and more family-friendly attractions. 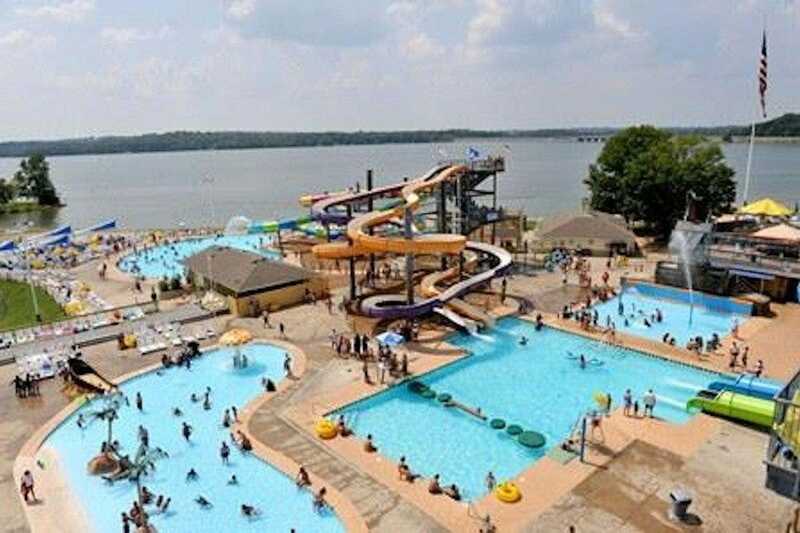 You can enjoy the water slides, pools, and beaches for an afternoon, or stay for a few days at one of the cabins or RV sites at Nashville Shores Lakeside Resort. The resort features 20 deluxe lakeside cabins and more than 100 RV sites. During the summer months, the park is open daily. 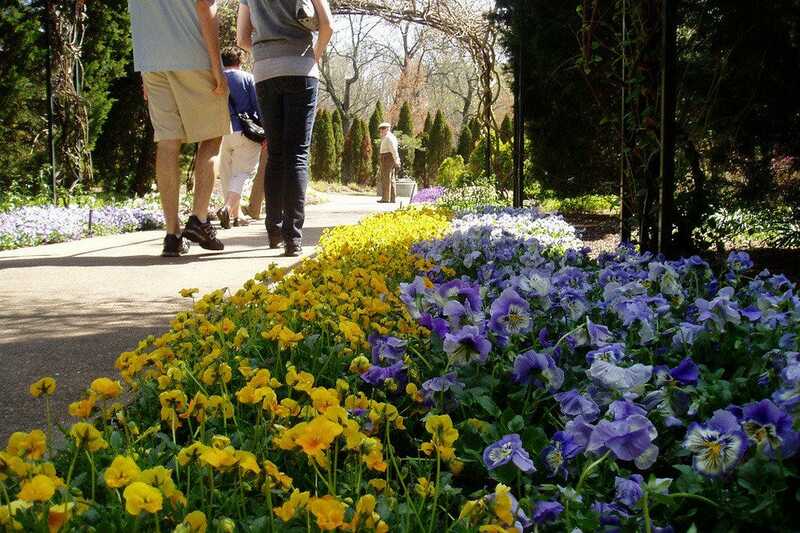 A world of its own, Cheekwood Botanical Gardens offers visitors a chance to escape, discover, and be amazed. The estates grounds offer such mesmerizing sights as the reflection pool, Japanese garden and their nature sanctuary. 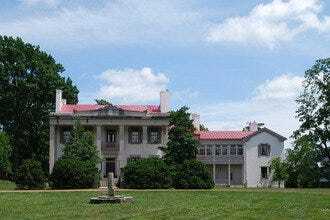 This 55-acre botanical garden and art museum, located on the historic Cheek estate, exists to celebrate and preserve its landscape. If the awe-inspiring scenery has your appetite working overtime, Cheekwood is known for their fine-dining and mouth-watering fares. After filing your belly, the Georgian-style museum which features national traveling exhibitions, ranging from Early American to European decorative art awaits you. 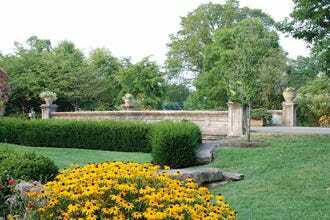 Cheekwood provides hours of pleasure set in a breathtaking backdrop. 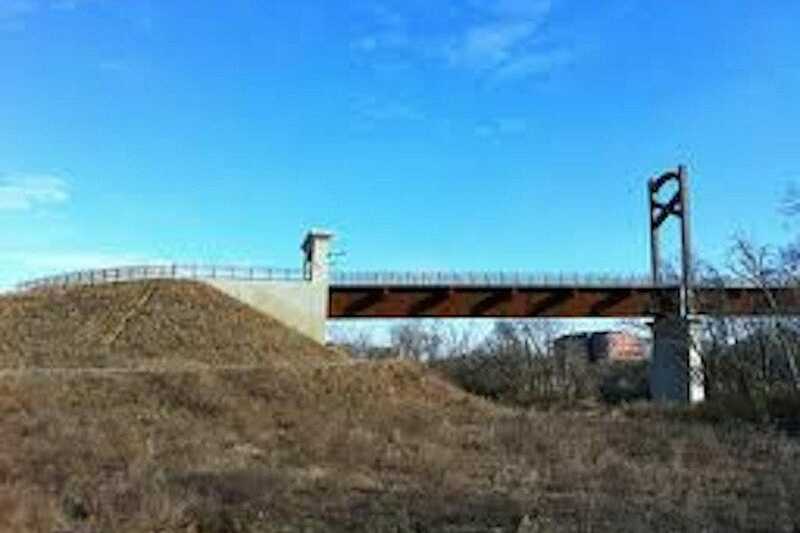 Shelby Bottoms offers some of the most family-friendly hiking and strolling in Nashville. Four miles of paved trails are perfect for leisurely walks or bike rides. 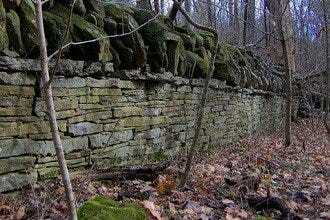 Best of all, the easy, wooded paths never lack wildlife or pleasant views. Deer, various birds, chipmunks, squirrels, butterflies and other wildlife can be spotted on the Shelby Bottoms Greenway. If you want to catch a glimpse of the Cumberland River, an overlook near the Shelby Park entrance to the Greenway provides a place to rest and watch the water. For those who want to get off the paved paths, look for wooded trails that jut off of the main pathway. These nature trails will offer your best bet at seeing wildlife. 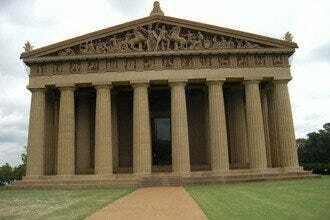 Centennial Park is a vast, expansive space near downtown Nashville. Not only does the park contain a gorgeous lake with waterside paths and verdant grounds that attract wildlife, Centennial Park is home to the Parthenon. This full-scale replica of the venerated Greek monument was built for Tennessee's 1897 Centennial Exposition. Inside, a 42-foot statue of Athena is the focus of the Parthenon, just as it was in ancient Greece. 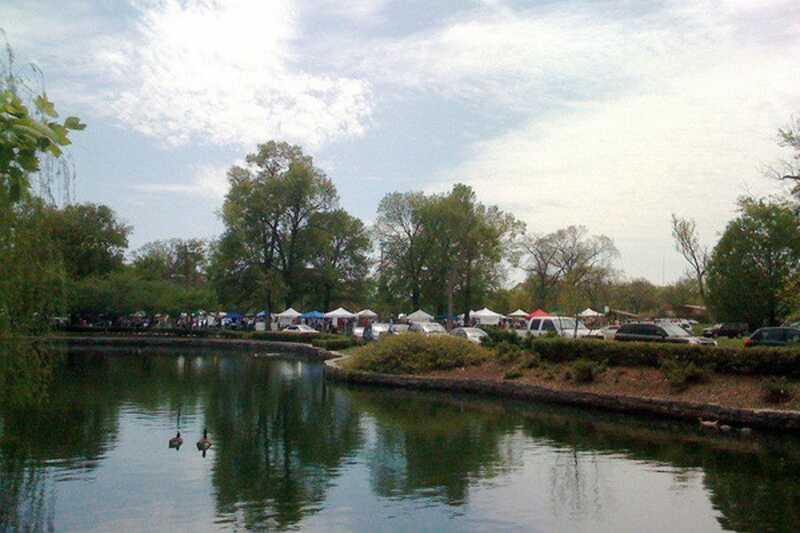 Centennial Park is a great space for picnics, music festivals, Shakespeare in the Park performances and exercise. If you're taking the family along for some outdoor fun, feel free to bring your dog, too. There are two dog parks at Centennial Park where you furry friends can romp and play. 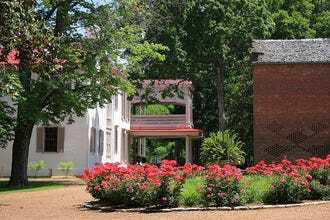 Bicentennial State Park gives a nod to Tennessee's historic legacy. 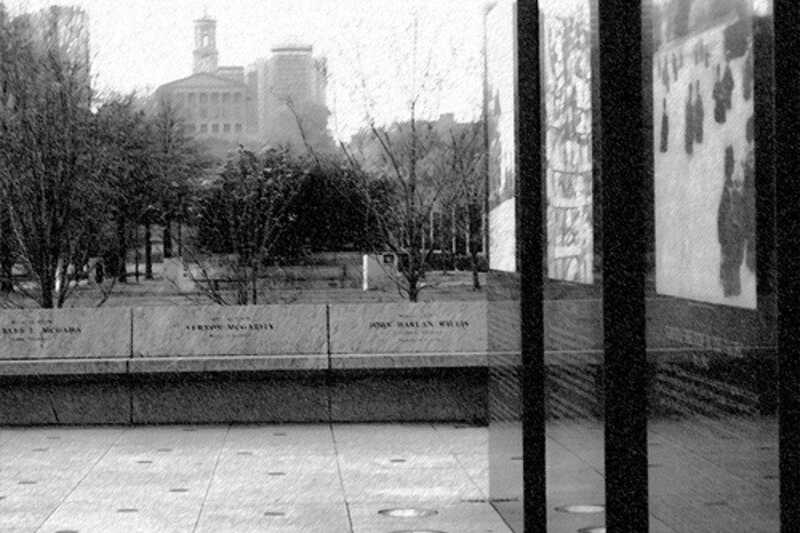 This park is located just blocks away from downtown Nashville, and it holds the WWII veterans' memorial. Visitors are invited to splash in the fountains, and stroll down a walkway that honors every county in TN. There's a 200-foot granite map of the state, and the aforementioned area that commemorates each of the state's major waterways--31 vertical fountains in all. During the summer months, the amphitheater features live performances. This is an ideal time to kick back, have a snack, and let the music transform your day or evening. If you just want to relax, listen to music, and get away from the hustle and bustle of city life, Bicentennial State Park is the place to be. 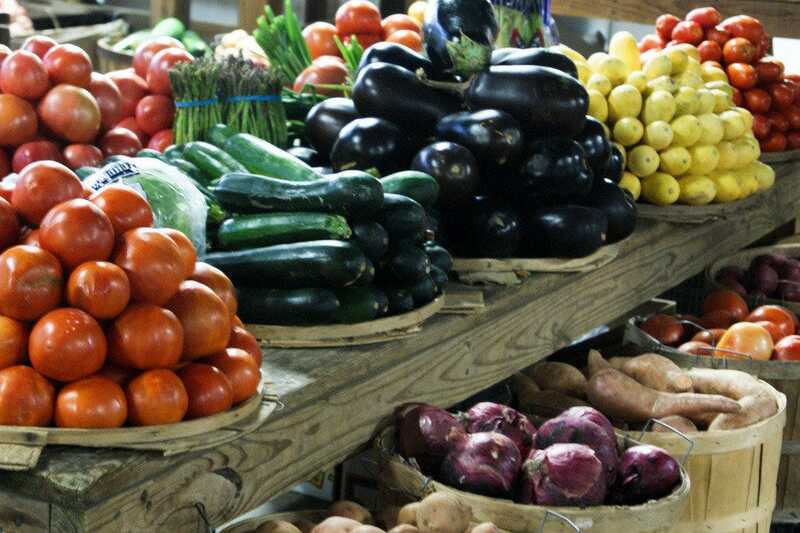 There's nothing like waking up early and spending your morning at the farmer's market. Nashville offers plenty of locally grown produce, locally raised meats, regional fish, and artisan products at its permanent downtown location. After you've walked through the market and picked out your groceries, you can eat lunch at one of the diverse restaurants in the Farmer's Market food court. Whether you're looking for Indian, Jamaican, Chinese, Mexican, or Greek cuisine, you'll find it. The Farmer's Market is also home to Gardens of Babylon, a garden store with fruit bushes, vegetable plants, and a rich variety of beautiful flowers and shrubs. 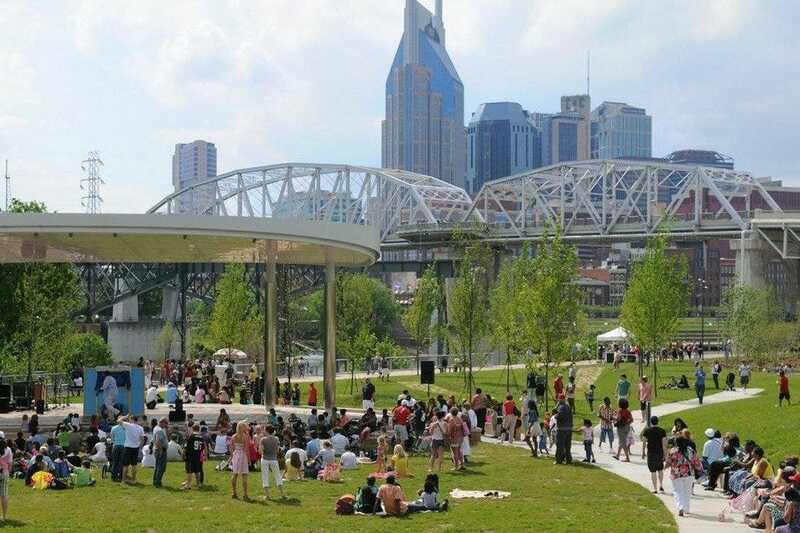 Cumberland Park is a family-friendly play park on the banks of the Cumberland River. Located on the other side of the river from downtown, dusk is the perfect time to visit this action-packed park. You'll enjoy the sunset behind the Nashville skyline. Families can enjoy the rock wall, splash pad, and playground equipment, while couples or groups of friends will have a blast walking around the park and taking in the views. Of course, playground equipment isn't limited to children. So don't be surprised if you see groups of fun-loving adults playing in the fountains, going down the slide, and exploring the pathways through the park.